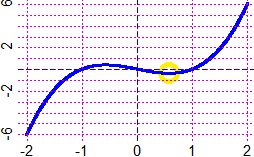 # The graph of a function x -> f(x) and finding where it has a "bump"
# Between 0 and 1 the graph has a hump. 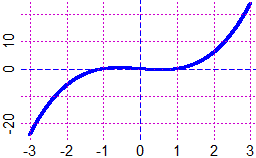 # in which the graph has a hump. # The procedure "mimmax" automates this process.